We can learn from the lives of men and women in the Old Testament about moving forward with courage. 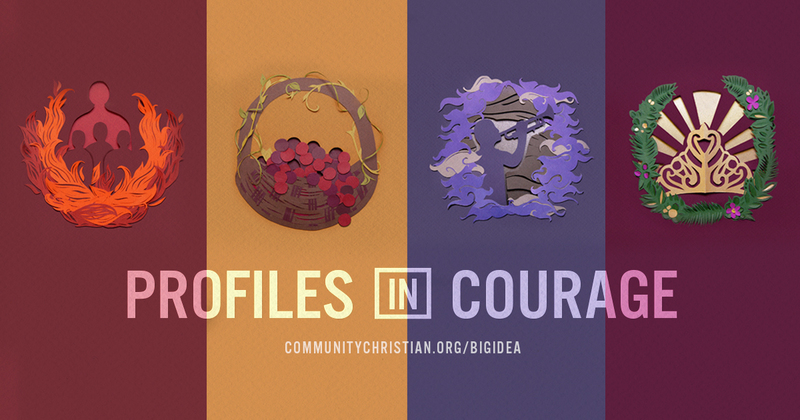 In this series, we will focus on the men and women using four stories in the Old Testament that remind us that we, too, can be strong and courageous because God is with us wherever we go. 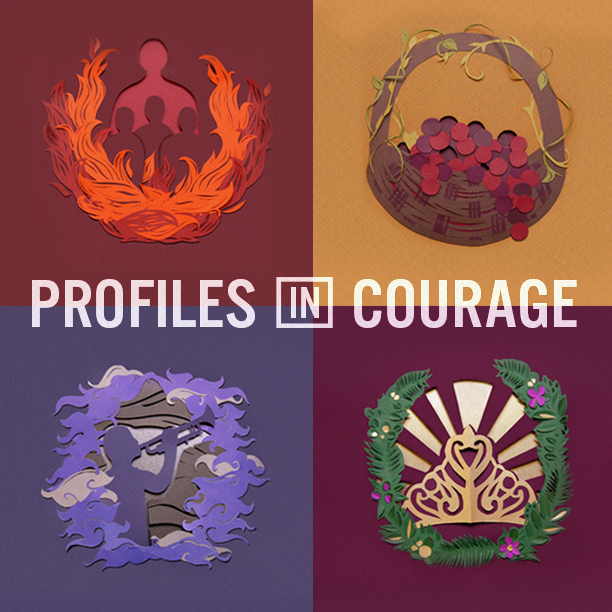 Using four stories of men and women from the Old Testament, this series will profile stories of courage and how they can help us to be strong and courageous, too. Join me for our new series at COMMUNITY!